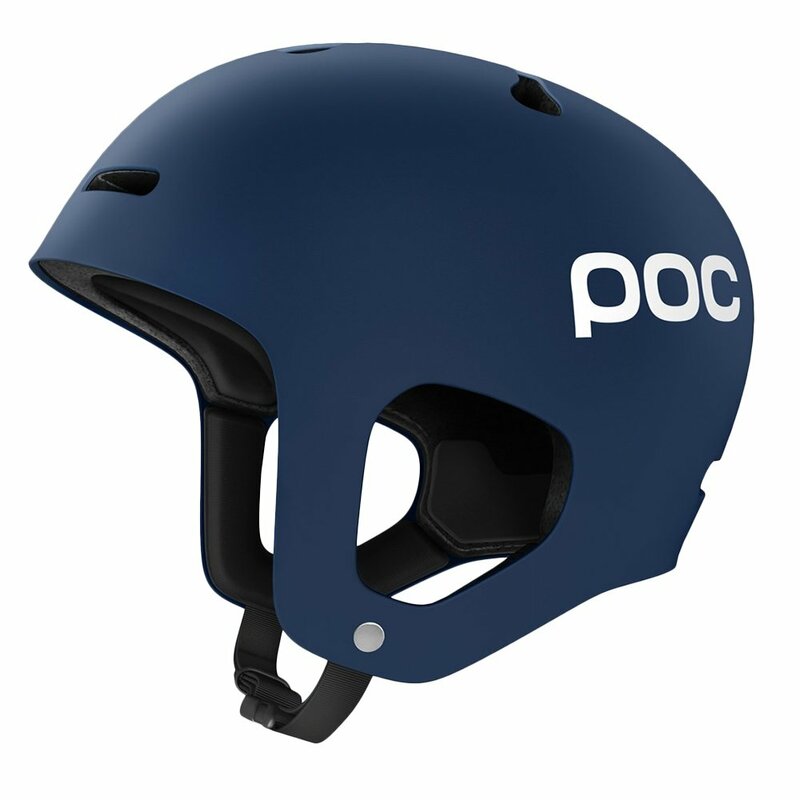 The POC Auric Helmet is what you need if you're looking for style gold. The integrated ear protectors provide additional protection to your temples and side of head, and the EPP liner protects against multiple impacts. The robust ABS shell will keep it looking dent and scratch-free longer, and it's designed to fit a beanie and helmet underneath if that's your thing.